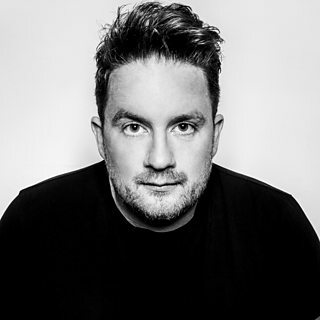 Eats Everything is in for Danny to continue the Friday night party. 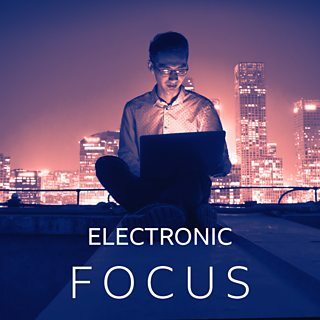 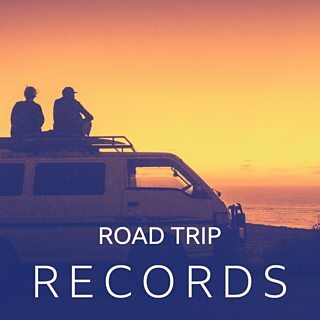 Downtempo beats to help you block out the chaos and get to where you need to be. 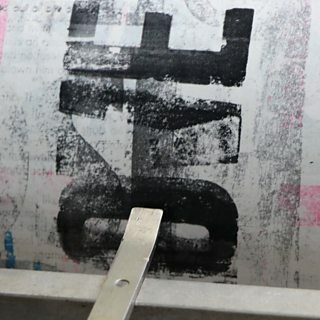 Lynn Costello Erskine is bringing traditional printing to a new generation. 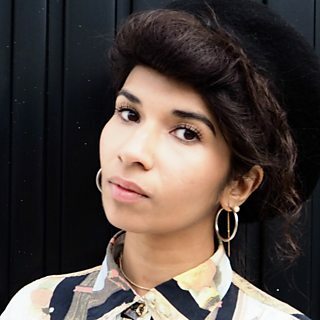 Nabihah Iqbal is in for Benji with future beats from around the world. 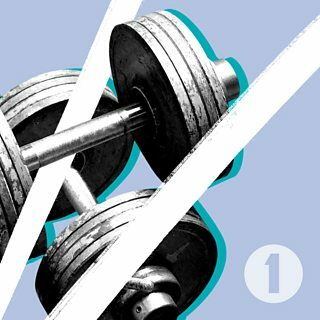 Motivational tunes to get you moving!